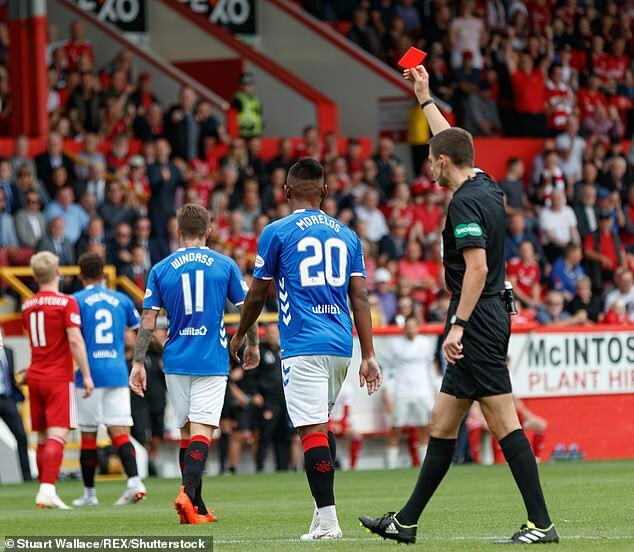 Alfredo Morelos is the man with the shortest fuse in football and was sent off yet again for Rangers in their Old Firm defeat by Celtic on Sunday. 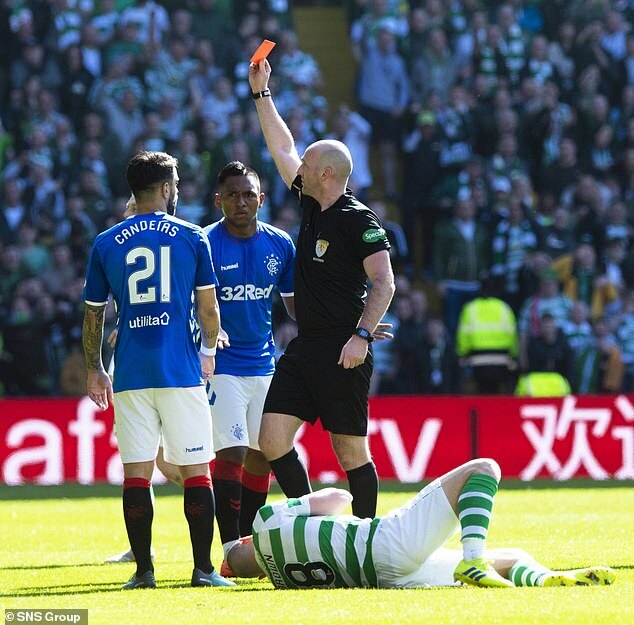 The irate Colombian can be depended on to explode at the merest hint of provocation and reacted to a slight bump by Scott Brown by elbowing him straight in the face. 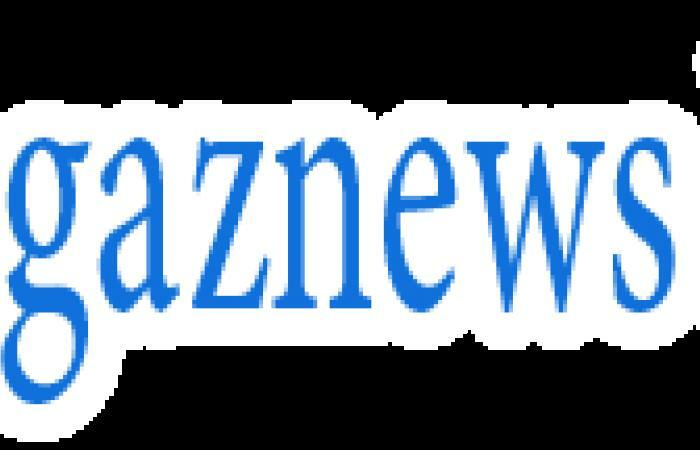 Steven Gerrard was left shaking his head in dismay and after seeing the striker walk prematurely down the tunnel for the fifth time this season, said he couldn't defend him anymore.